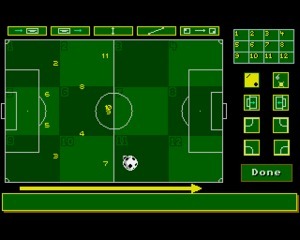 Football Glory is a soccer sim created by the Croatian indie game development studio Croteam for the Amiga in 1994 and then ported to MS-DOS in 1995. 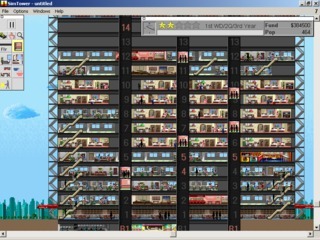 The game was released as freeware a few years after. 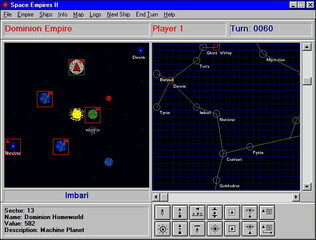 Space Empires is a series of galactic conquest and turn-based strategy games created by Malfador Machinations in the 90s. 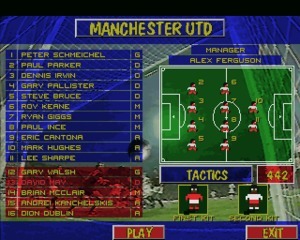 The first two titles, included in this package, were developed for Windows3. 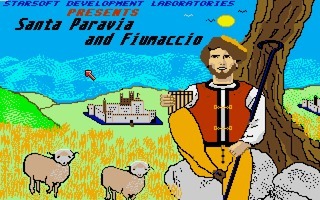 Santa Paravia and Fiumaccio is an early managerial simulation created initially by George Blank for the TSR-80 in 1978. The source code of the game (written in BASIC) was published in SoftSide magazine.